Moscow’s Sheremetyevo Airport has said it resumed direct passenger flights to the Syrian capital of Damascus six years after Russia’s flag carrier stopped all flights to the war-torn country. 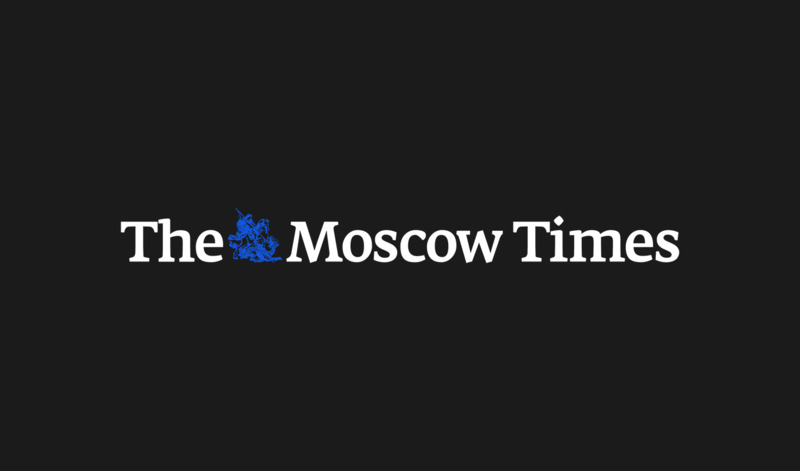 Aeroflot, the only Russian airline to offer direct flights to and from Syria, suspended air travel to the Arab republic in 2012 as violence escalated between rebels and government forces. The Russian military, however, maintains an air and naval base in Syria supporting Damascus in its fight against opposition fighters and terrorists. 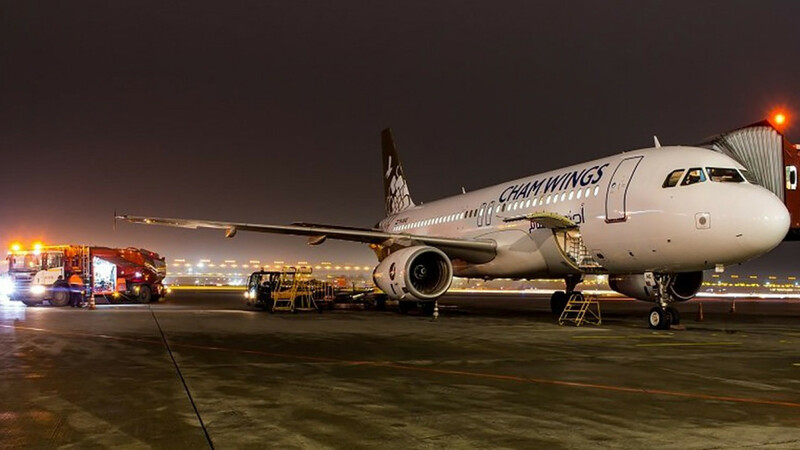 Syria’s Cham Wings airline will now conduct weekly flights to and from Moscow after the first Airbus A320 landed in Sheremetyevo on Wednesday, the airport announced on its website. The transport hub did not say how many passengers disembarked from the 156-seat plane. 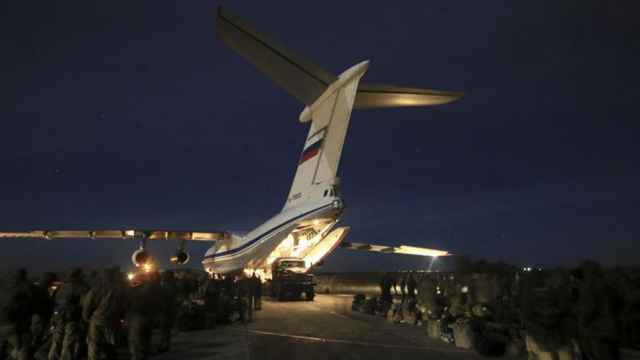 The flights resumed three weeks after Syrian President Bashar al-Assad made tentative plans to visit Russian-backed Crimea in April 2019. There, he is in talks about starting regular passenger flights between Syria and the Black Sea peninsula. Moscow joins a roster of Middle Eastern destinations including Dubai and Istanbul where Cham Wings conducts flights. 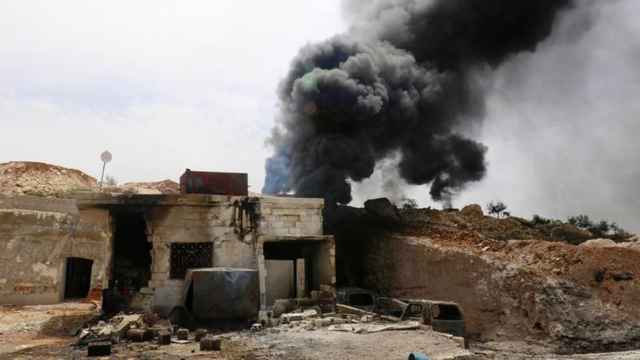 Russia resumed air strikes against insurgents in Idlib province on Tuesday after a hiatus of several weeks. 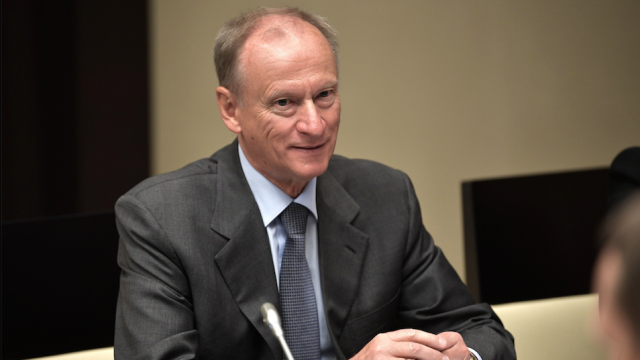 The meeting between Patrushev and Bolton is a follow up to the Trump-Putin summit in Helsinki last month. A Russian transport plane crashed in Syria killing all 32 people on board, Russian Defense Ministry says.